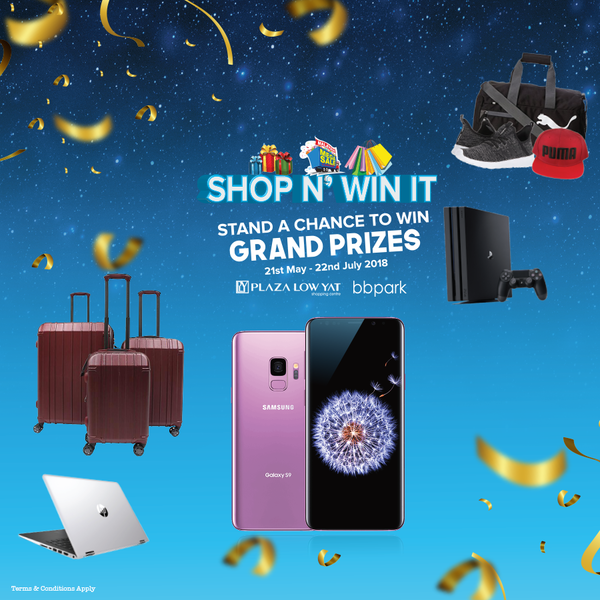 Shop at Plaza Low Yat, bbpark, Federal Hotel KL, Federal Arcade and Capitol Hotel, you will stand a chance to win amazing win prices! you will stand a chance to win amazing win prices! Don't miss out on this opportunity to get your hands on some of the prizes we are giving out!